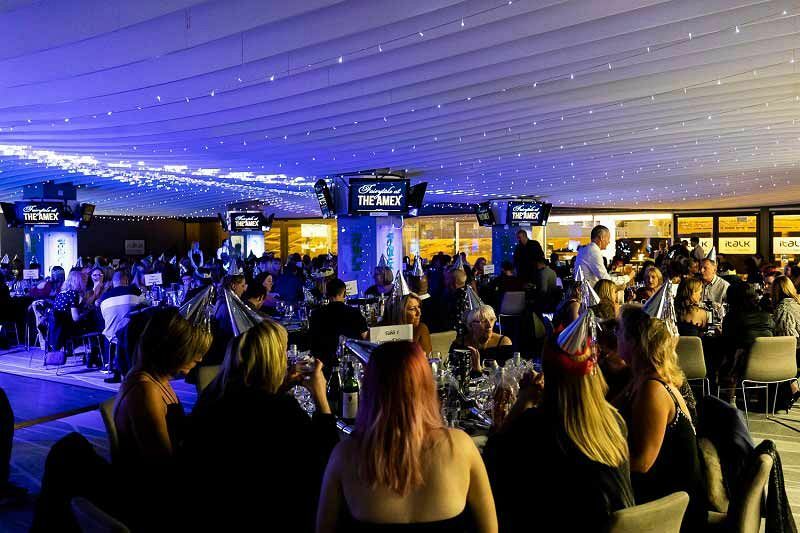 This festive season, why not come and join us at one of Brighton’s top venues and experience an unforgettable exclusive Christmas party night? It’s the perfect way to celebrate the best time of the year with your team or group and soak up an incredible festive atmosphere! 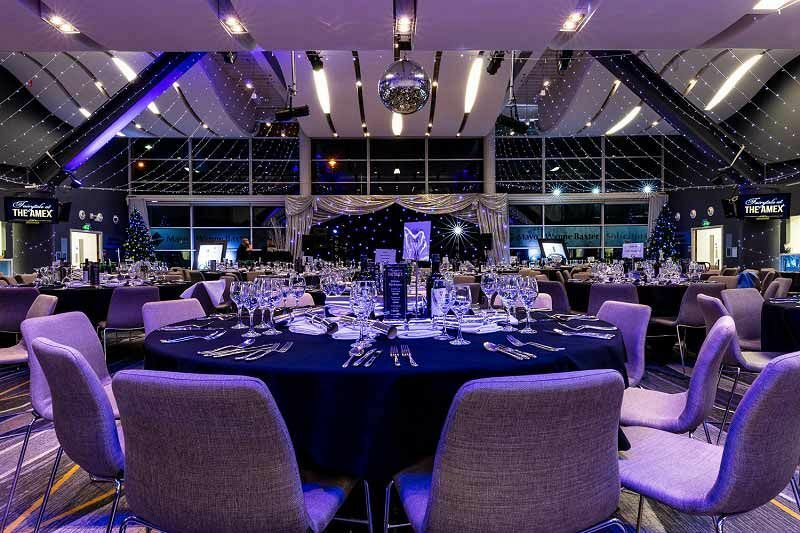 With this exclusive package, you’ll enjoy private hire of one of the venue’s function rooms, where you and your team will be able to relax and let your hair down at the end of a long working year! This exclusive package includes a delicious three-course meal for each guest from the sumptuous festive menu, in addition to entertainment with a DJ and disco. If you’re looking for something a little more bespoke, then why not send an enquiry through to the venue’s friendly event team who be more than happy to discuss any ideas you may have and help bring your ideas to life! 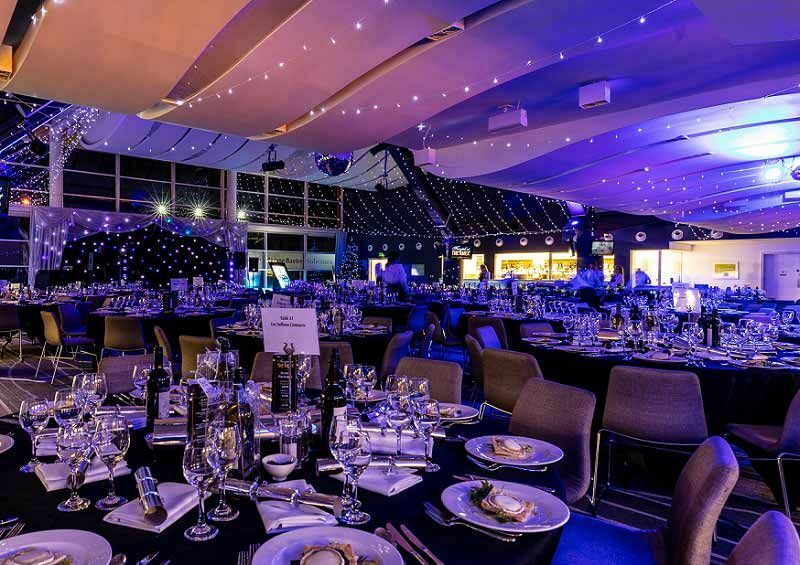 From theming and décor, to bespoke menus and drink packages to entertainment, there’s so much that you could do to make your exclusive Christmas party extra special. What’s more, you can leave all the hard work to these professionals and enjoy peace of mind! 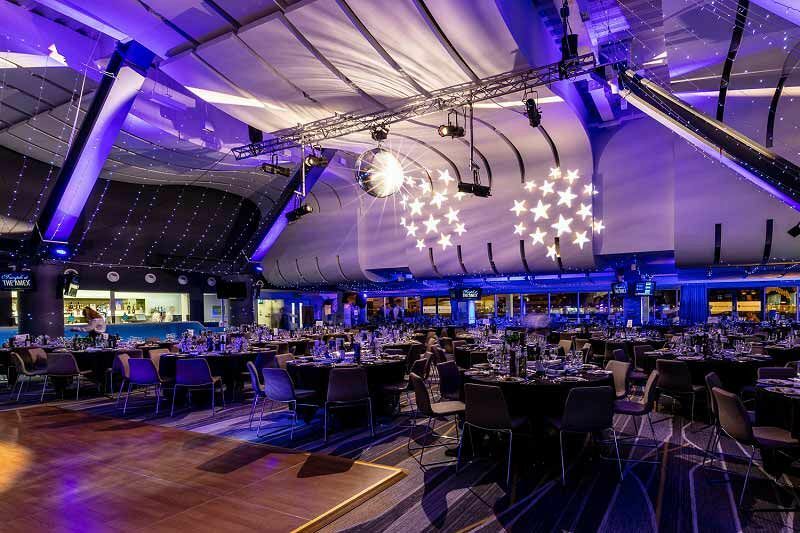 Send an enquiry through to this iconic venue in Brighton today to make the first steps in planning the ultimate exclusive Christmas party night!